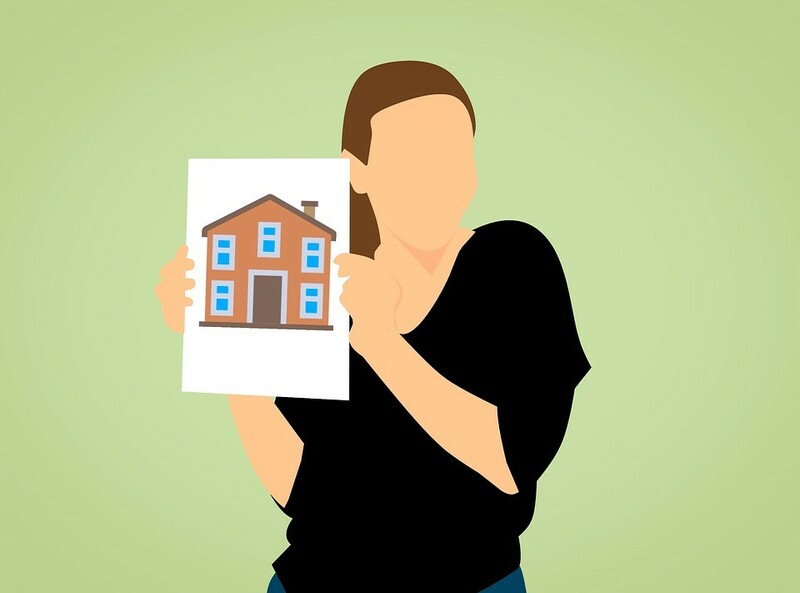 In practice, there are few differences between a licensed conveyancer and conveyancing solicitor when it comes to the legalities of a property transaction. 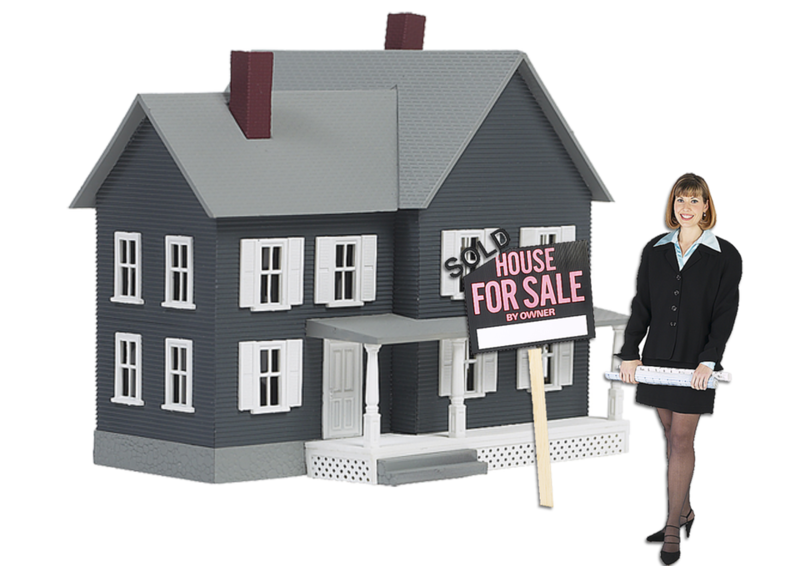 Similar in price and fully qualified to conduct property transactions, there are pros and cons to hiring either type of conveyancer, and generally, it comes down to your personal situation. Any firm conducting legal work of any kind must be authorised and accredited by a regulatory body. Licensed conveyancers must adhere to the Council of Licensed Conveyancers (CLC), whereas conveyancing solicitors answer to the Solicitors Regulation Authority (SRA). Although separate entities, these bodies both have the power to regulate firms conducting the relevant work. The CLC oversees firms providing conveyancing or probate work, while the SRA regulates all legal work a firm may deliver – http://www.sra.org.uk/consumers/what-sra-about.page#sra-and-approved-regulators. Another difference between licensed conveyancers and conveyancing solicitors is the training each has gone through, although a solicitor can become a licensed conveyancer if they wish. A solicitor will train in multiple legal fields and have completed a law degree followed by a 2-year Legal Practice Course (LPC). After the LPC has been obtained, solicitors must complete 2 years of training in a firm before they fully qualify. Licensed conveyancers, however, have a much simpler route, with a number of exams to pass which can be completed while they work in the sector. The benefit of a solicitor is they are trained in a wide remit of legal disciplines, so understand multiple legal issues which arise during a transaction. That said, the variety of work say conveyancing solicitors London may undertake, can mean busier firms which are harder to contact. On the other hand, licensed conveyancers study property law only. Despite having less training in wider legal disciplines, their rigorous examination process and wealth of experience from hands-on legal work means they’re specialists in their area. In theory, either a licensed conveyancer or conveyancing solicitor should be suitable for your property transaction needs and should be similar in price, so it’s really up to you. A company such as https://www.samconveyancing.co.uk/conveyancing-solicitors/conveyancing-solicitors-London has a conveyancing costs calculator for a quote. Make sure whichever you choose is properly regulated and check their online and offline reviews to ensure you get the best representative.